With today’s generation focusing more on modern methods of marketing, which is usually done digitally, a few outdated but proven effective methods are already forgotten. 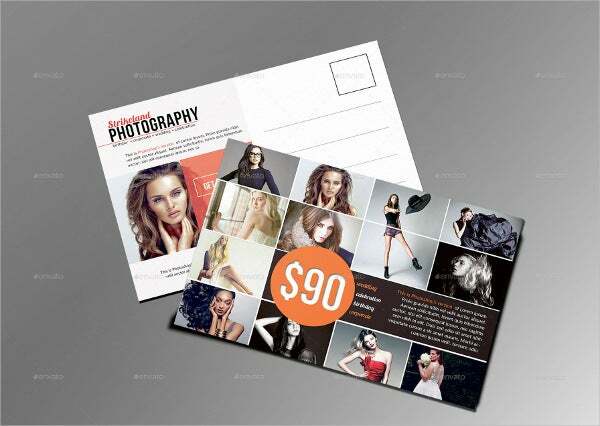 The distribution of postcards is one of them, but they are actually making a comeback as some businesses come to realize its advantages while maintaining cost efficiency.A postcard is a piece of thick paper or thin cardboard, intended for writing and mailing without using an envelope, though some postcards come with their own envelope to be used for sealing the card inside. 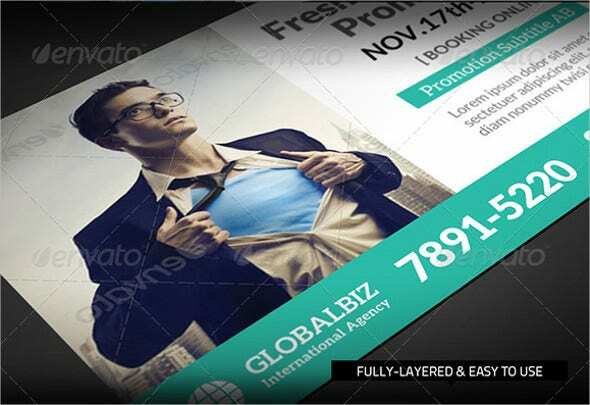 In marketing, they are a low-cost promotional tool that is easy to make and use thanks to the postcard templates that are provided by a lot of websites. Marketing with postcards is cheap, even for the smallest of business, and the competition will never know about it. Your postcards can “brand” your business in ways that most methods cannot, and it may help your business gain a good reputation. Postcards are convenient and don’t take up a lot of space, and the recipients can carry them around easily if they wish to share the information with others. Postcards are easy to make and inexpensive to print. 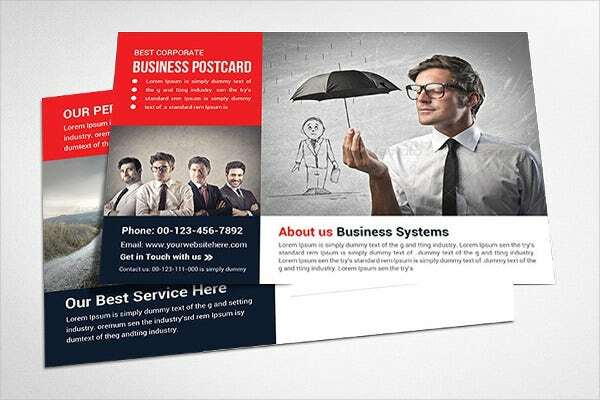 Postcards have a higher chance of getting read than regular letters due to its attractive appearance. Make a plan beforehand regarding the specific purpose of your postcards, and make it as big as possible to be able to attract the public’s attention. Aside from the design, the postcard should also contain high-quality photos and other striking images for it to be eye catching. Don’t settle for postcards that are only made for reading and then disposed of right away. You may make your postcards in a way that it can be used for other purposes as well, such as discount coupons, gift certificates, tickets, or even bookmarks. 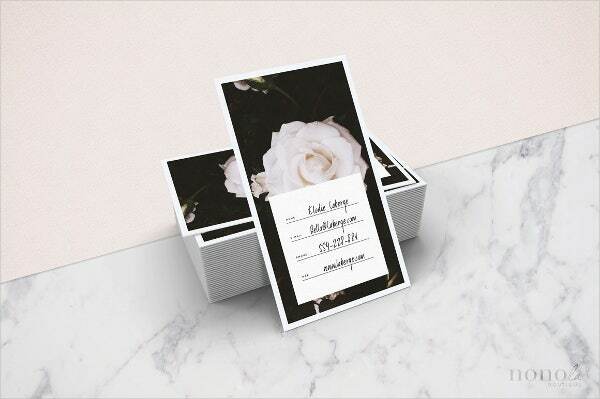 Check out our gallery of multipurpose postcard templates for more samples. Avoid jumbling the information—make it as organized and easy to read as possible. If applicable, you may even arrange it in bullet points. To make your business look stable and professional, go for high-quality glossy paper and set your printer’s printing preferences to its best settings. 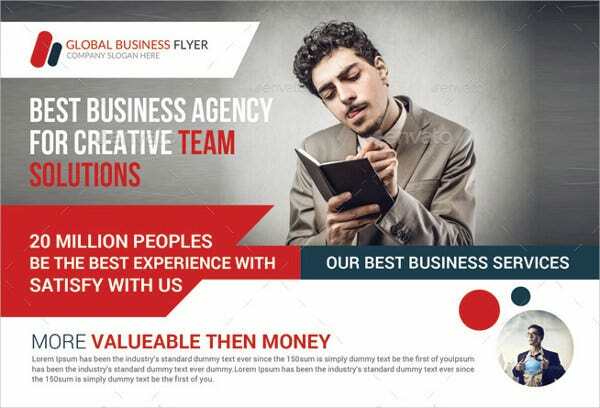 These postcard templates have been selected from the best the Internet has to offer and were designed by creative graphic artists who aim to provide their clients with the best looking postcards possible. You may be able to access and download these templates easily and for free. Now what are you waiting for? 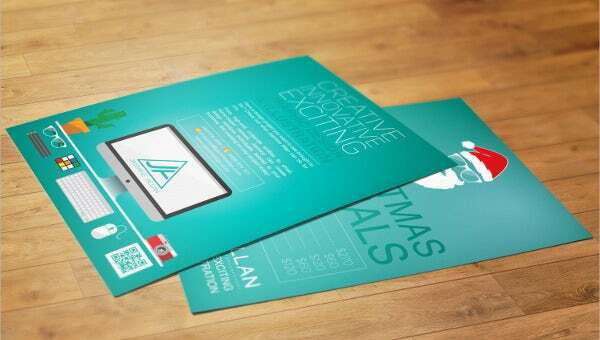 Download our postcard templates now! But if you don’t know how, simply click on the green Download button below your chosen template and save it on to your personal computer. 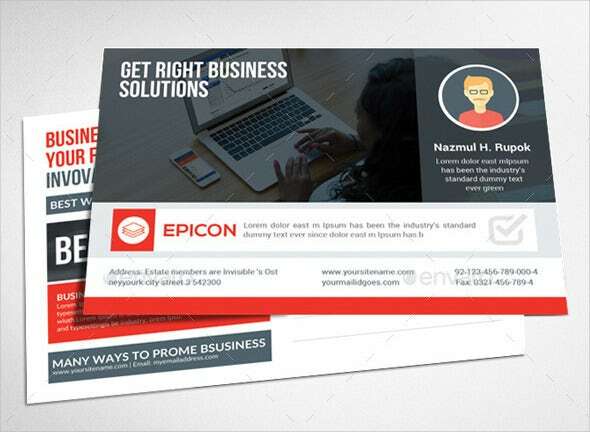 For more business-related postcards, check out our gallery of marketing postcard templates. But if you still couldn’t find the template that you are looking for, check out our list of links below that will take you to some related content on our website.